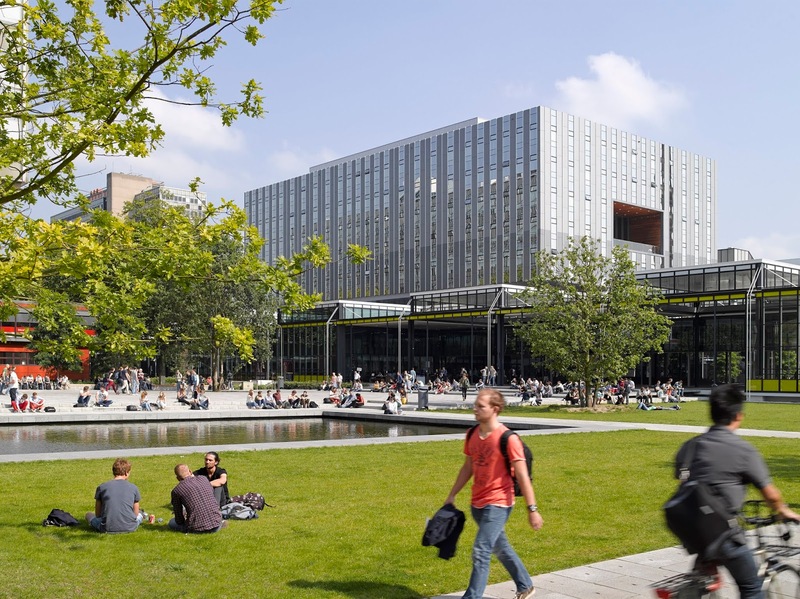 Eindhoven University of Technology, Netherlands is inviting applicants to apply for a lecturer position. Applications will be evaluated on a continuous basis. We offer you a part-time employment of 0,3 fte for a fixed period of three and a half months, starting the 1th of April 2019. The salary will be in the range of 2.709 and 4.274 gross per month (based on a fulltime salary). This salary excludes the standard yearly holiday allowance of 8% of the yearly salary and end year allowance of 8.3% of the yearly salary. For informal inquiries about the position please contact Frank Veraart (f.c.a.veraart[at]tue.nl or +31-40-247 5070). Further information concerning employment conditions can be obtained from Kim van Puijenbroek, HR Advisor IE&IS, (pz.ieis[at]tue.nl or +31-40-247 5102).